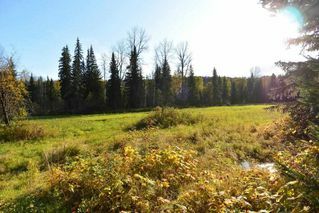 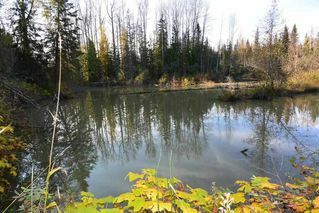 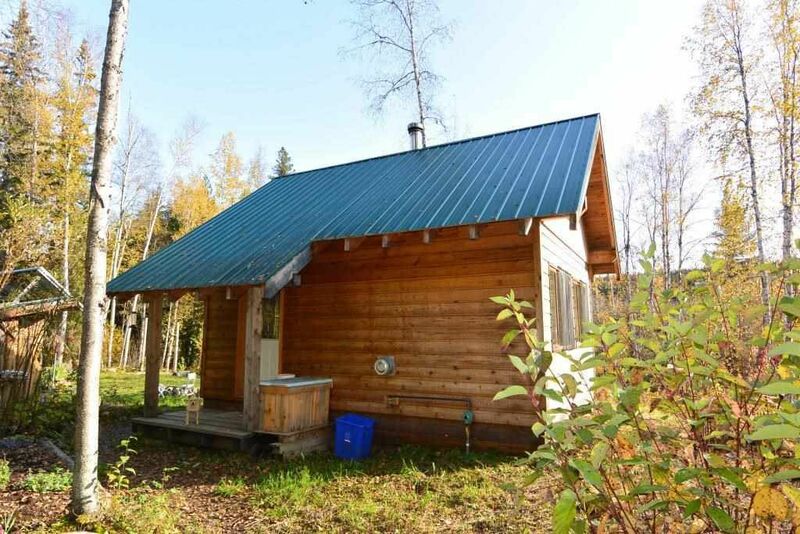 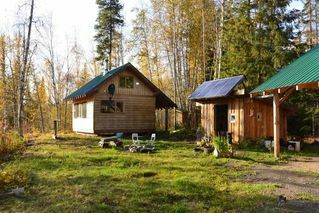 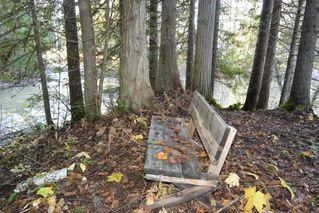 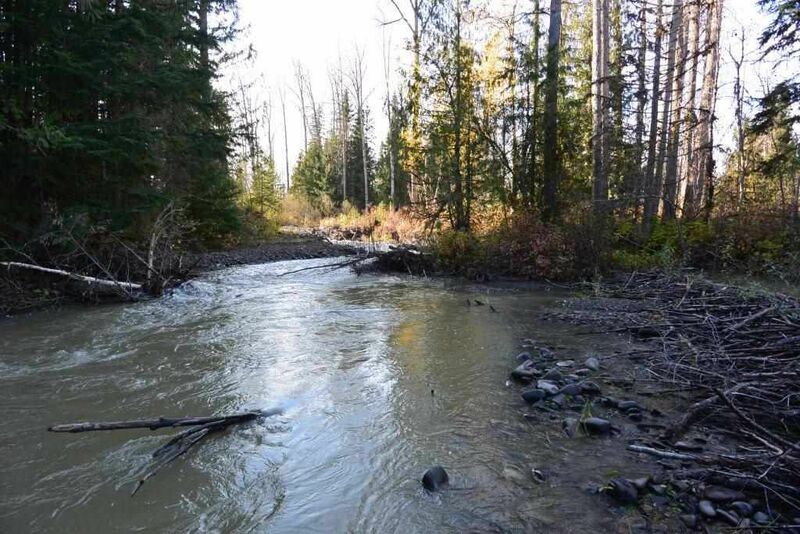 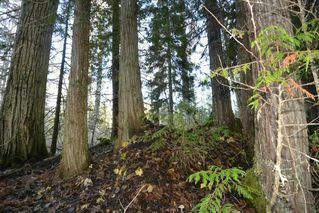 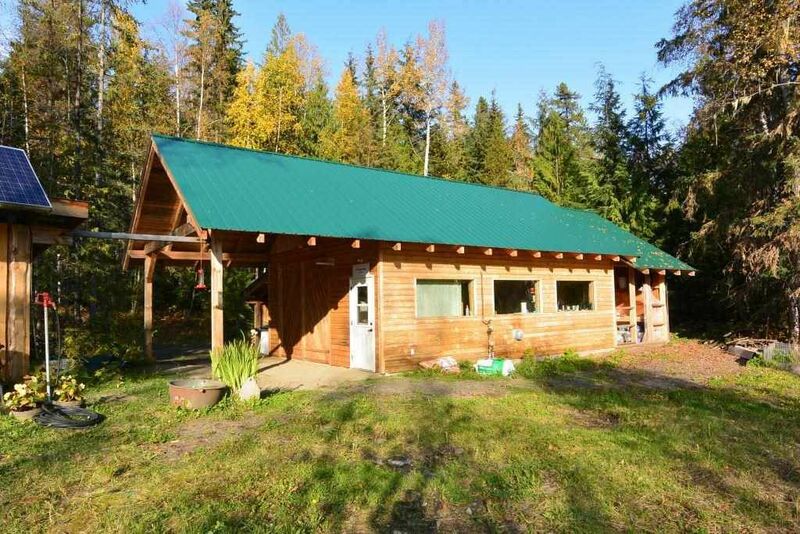 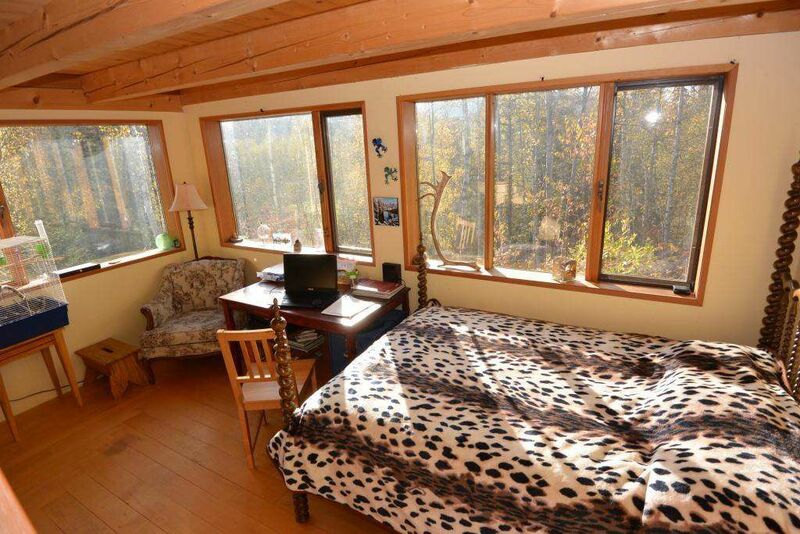 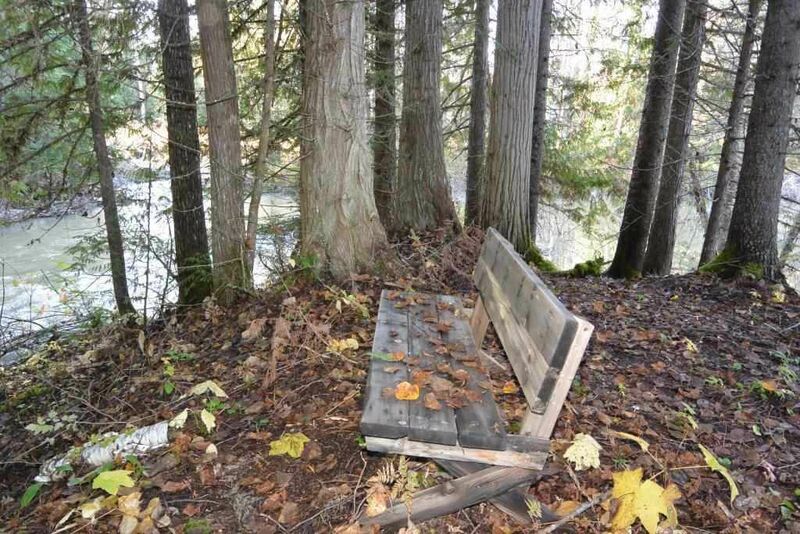 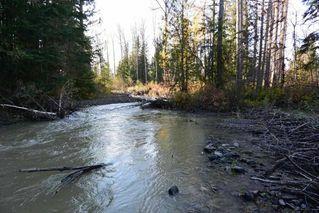 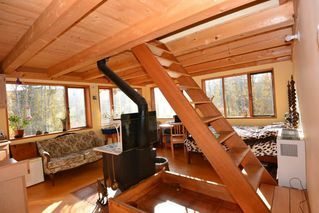 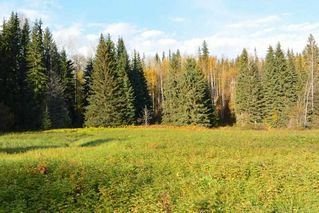 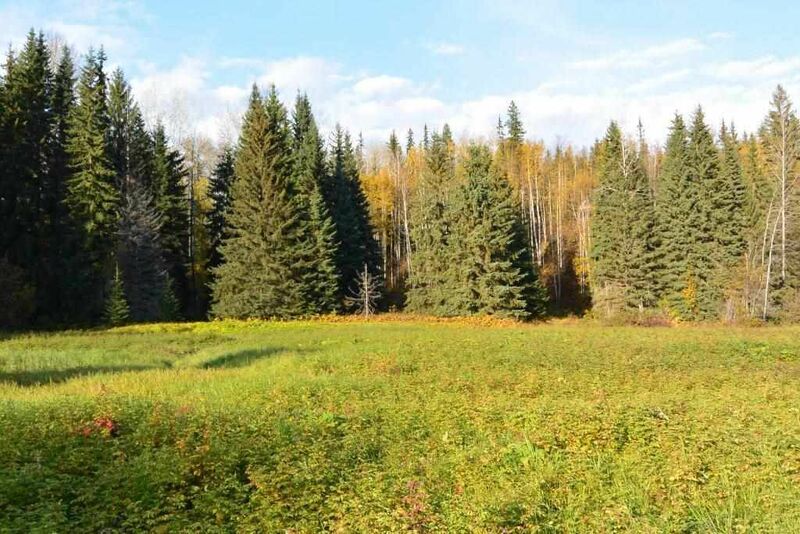 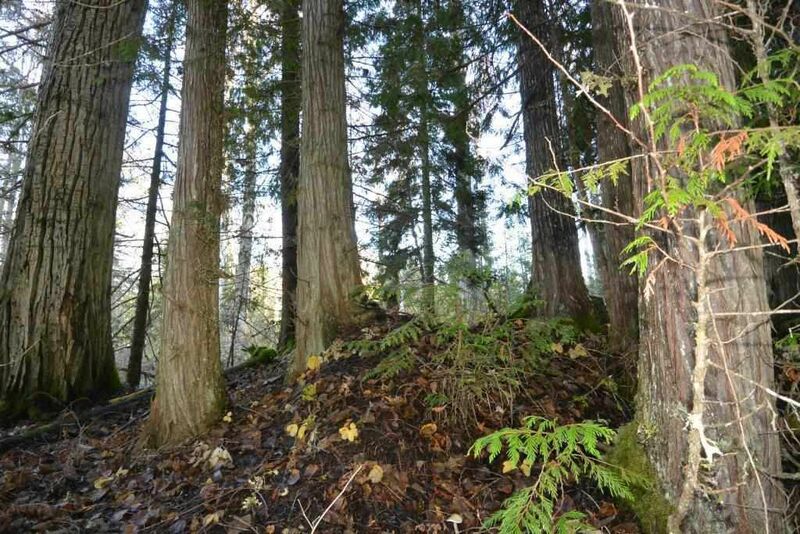 Kispiox Valley - 160 acre off-grid property featuring a major year-round creed, McCully Creek, along the southern boundary. 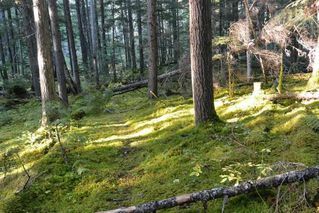 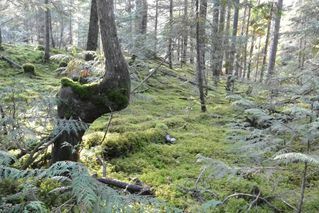 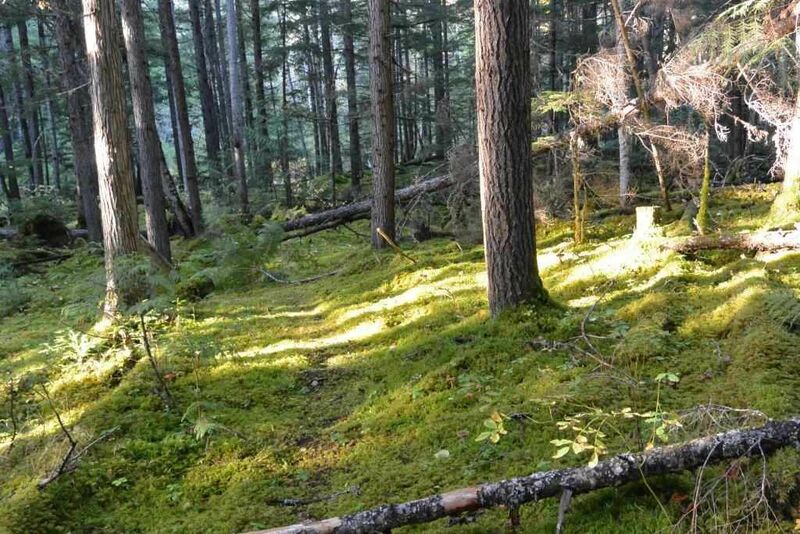 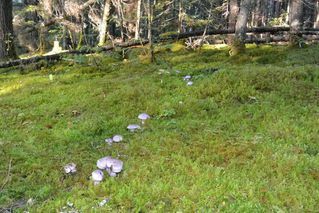 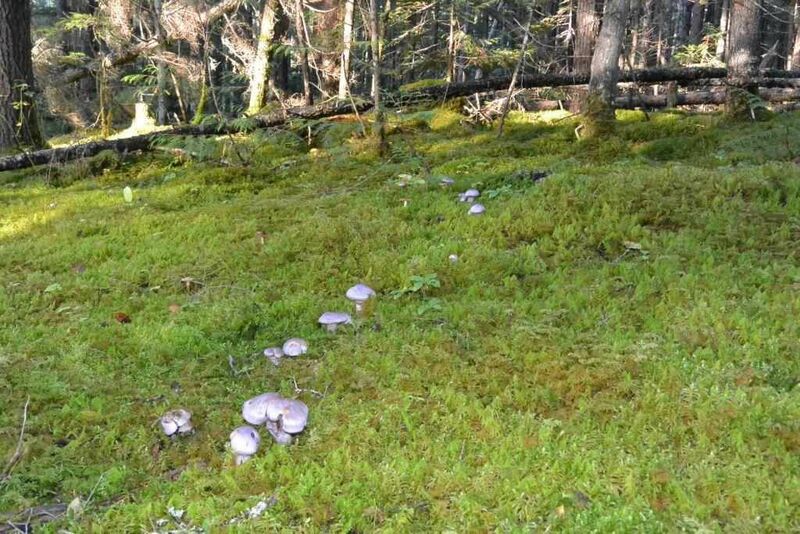 Amazing biodiversity including an "enchanted" forest with moss ground cover, various conifer and deciduous tree species, beaver pond, pasture areas, and lots of resident wildlife. 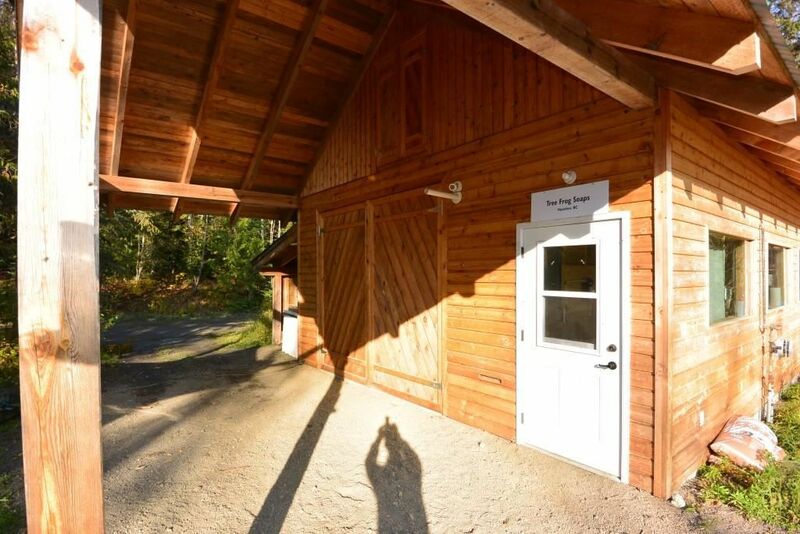 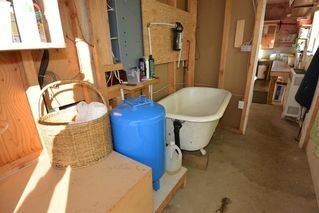 Features a 28' x 20' heated workshop with loft area, attached carports on each side plus attached storage areas. 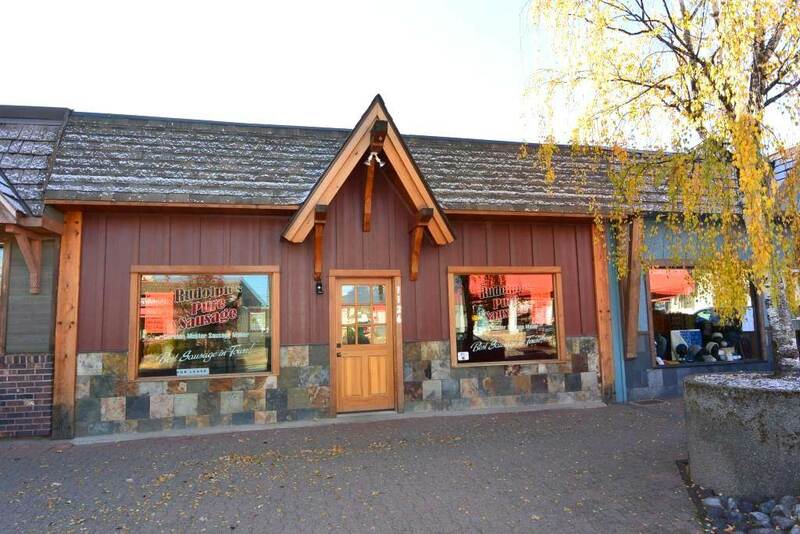 There is a 16' x 20' one-and-a-half level movable building on skids - presently used as an accessory building. 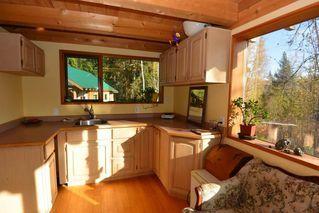 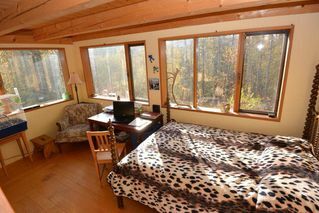 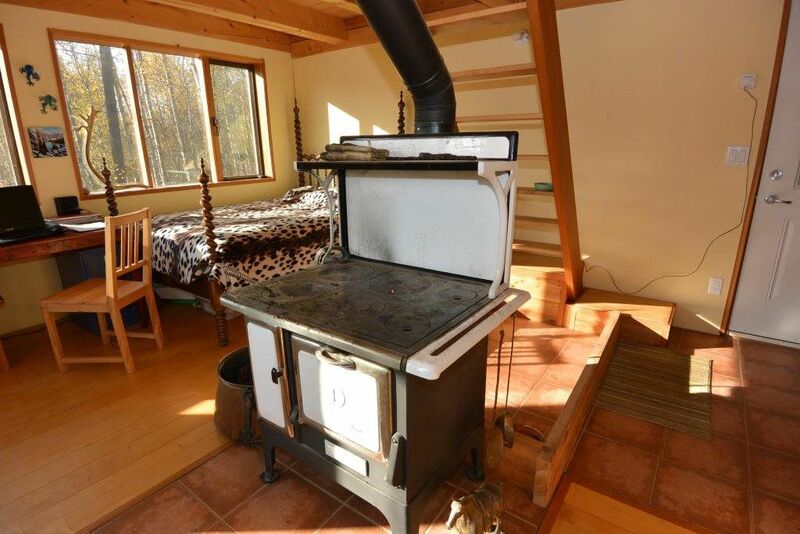 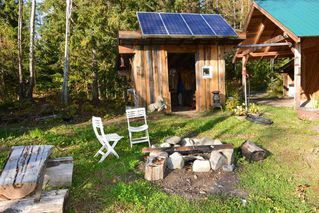 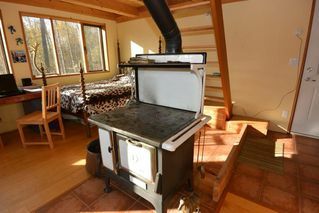 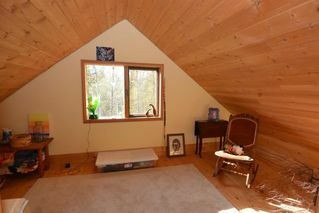 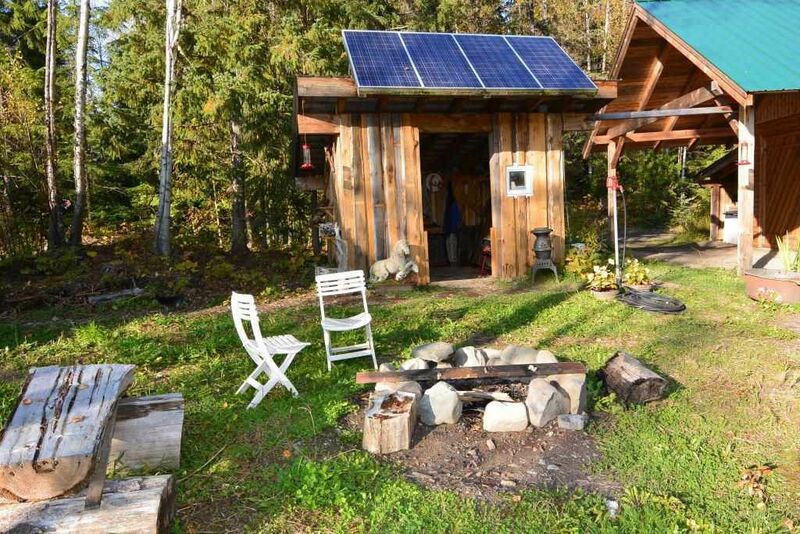 Solar and generator power, propane space heaters, hot water on demand, composting toilet. 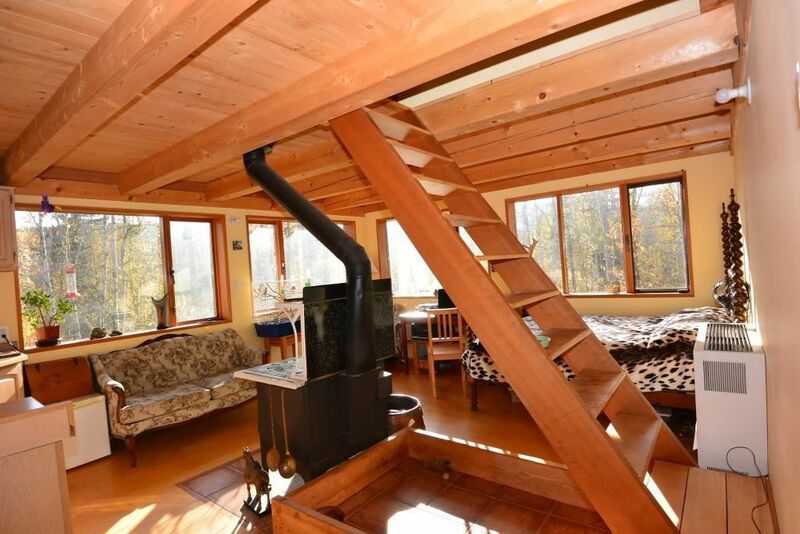 Check out this truly special property.